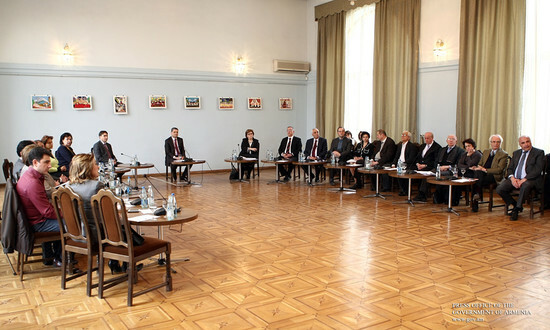 Chaired by Prime Minister Tigran Sargsyan, the organizing committee for Aram Khachatryan’s 110th anniversary celebrations held a meeting at Aram Khachatryan House Museum. 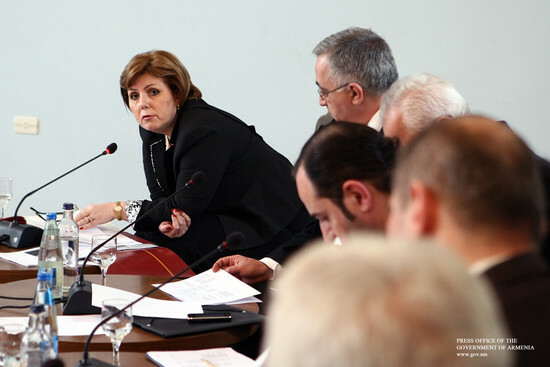 Reporting on the pace of preparatory work, Minister of Culture Hasmik Poghosyan advised that numerous jubilee-dedicated events will be held both at home and abroad. 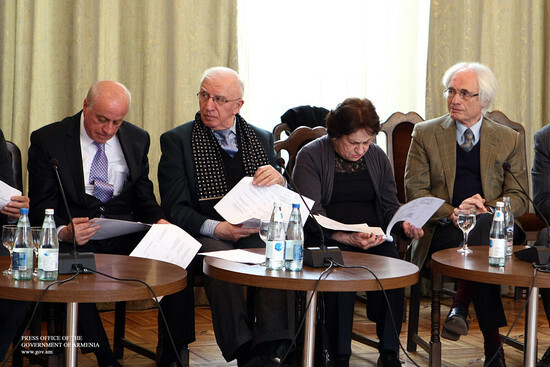 In particular, the running year will be marked by the Aram Khachatryan international contest, an international classical music festival in Yerevan, KhachatryanFEST composing art festival, as well as the screening of a film series with Aram Khachatryan’s music on the sidelines of Golden Apricot international film festival. “Gayane” and “Spartacus” ballets will be re-staged, with the latter’s jubilee edition to be held Strasbourg. Aram Khachatryan-associated archival materials will be screened, coupled with a number of gala functions dedicated to the great composer. 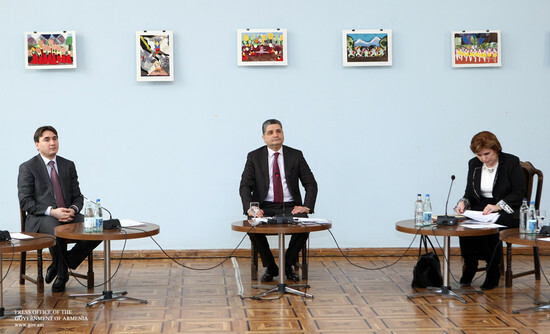 The speakers came up with hosts of suggestions concerning the promotion of Aram Khachatryan’s artistic legacy across the world, many of which were accepted by the Committee.